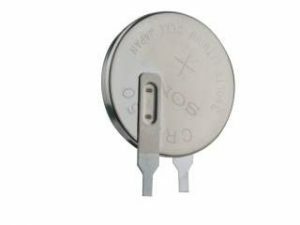 Quartz watches, clocks, IoT equipment, keyless entry systems, backup power sources for memories –all these applications (and many more) use Coin Lithium Batteries. 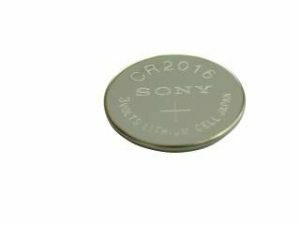 Sony is developing (and of course producing) batteries based on the needs of discharge characteristics, long-term reliability and safety characteristics. Lithium metal which represents the best capacity per unit (3.86 Ah/g), is used for the Anode. 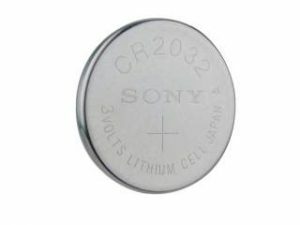 The Coin Manganese Dioxide Lithium Batteries made by Sony use manganese dioxide for the active cathode – the result is superior stability. For more information, see sony.net.